If you are someone who has deep understanding for custom made lanyards, you must know more information and functions of lanyards. With the development of economic globalization, more and more people have followed footsteps of times to make investment and start a company. Making a correctly commercial plan is the first thing that entrepreneurs need to think about. In the commercial plan, GS-JJ, as lanyards maker and trader, wants to introduce our custom made lanyards to you, which can be part of commercial plan. The customize lanyards are funny and practical, stylish and durable. Why we say the lanyards can be a part of your commercial plans. There are five reasons to convince you. 1. They can simplify things. 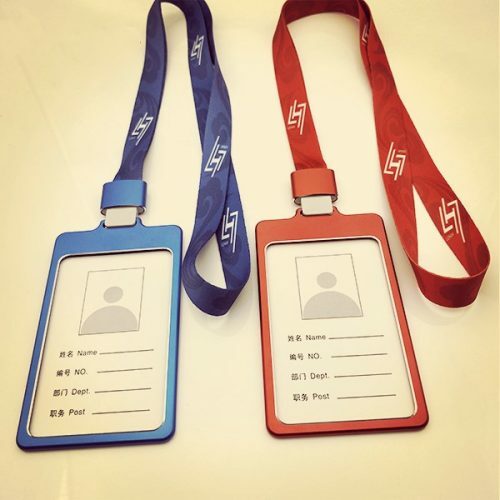 As we all know, the main function of custom made lanyards is fixing ID badges and work card. Particularly in the workplace of company, there are many complicated departments and staff. Managers tend to use the word card printed with personal job information to identify staff’s position. Your name, job position and department must be filled in your work card. Of course, some company needs to write your work content and responsible areas on your work card in sale and service industries. Because the customers can be easily to find the service assistant who can help them. In the whole fields, staff only need to wear customize lanyards at their work time. Company also can design different lanyards for different department. When you need to find someone or a certain department, lanyards can simplify complicated process to finding something directly and quickly. Nowadays, many enterprises have their own cheap breakaway lanyards that used for simplifying management steps and improving the efficiency of company. 2.They make carrying items convenient. In some formal conventions and celebrations, all workers and participates don’t allow to take items into it. But, some important items are not appropriate to leave your body. So, lanyards can provide you convenience to take items into formal situation. Custom made lanyards included attachment to fix your ID badges and keys, such as metal lobster claw, j-hook, key ring and bulldog clip. Different attachment has its own characteristic. Among the most popular for customers is the bulldog clip and lobster claw. The key ring attachment is suitable for fixing keys. The bulldog clip attachment is suitable for fixing work card. Both of your items can attach to one lanyard. GS-JJ has made some different lanyards to meet your unique need. Or you also can tell us your requirements about designing. 3.They make your brand visible. Wearing unique lanyards can be regarded as promotional way to improve visibility of the company. The lanyards always were worn above our heart. When people see you, your lanyard is the first to be noticed by them. Many boss of company turned to design their lanyards by themselves and printed company’s name and website. 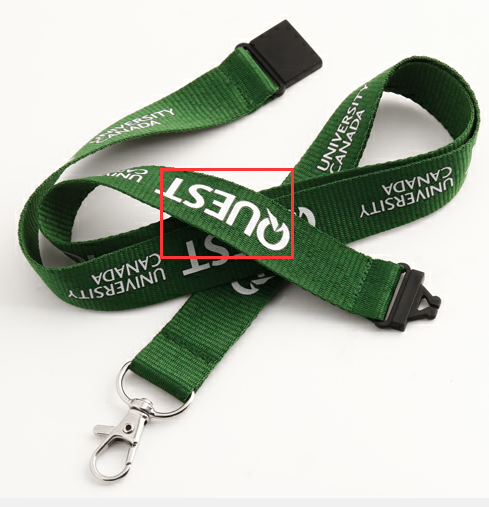 In fact, how to design lanyards and catch people’s eyes as soon as possible? This is a question that designer and entrepreneur is exploring all the time. Our company also has designed many kinds of lanyards with different material. Polyester and nylon material is the common use material for best lanyards. 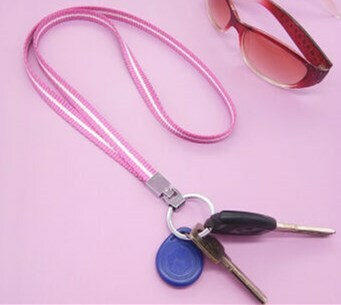 Polyester lanyards have cheap price but good quality. The nylon lanyards are a little bit more expensive and have the best quality. Imagine and create your customize lanyards and wear it on your neck. People will know your company quickly. It’s really hard to miss lanyards for public. Both of the custom made lanyards are made and designed by individuals. You cannot find the exact same design like your lanyards design. One company has one unique lanyard that only can represent its company. 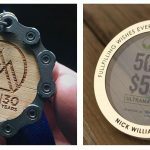 The unique design for company’s lanyards can leave a representative impression to consumers. When you see a nibbled apple, you think about iPhone made by Apple automatically. When you were walking in the street, an icon of a kind old man appears in front of you, and then you may think about KFC (Kentucky Fried Chicken). 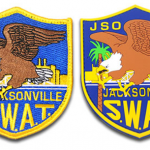 These logos were often printed on the surface of the lanyards. Some companies tried to prepare some giveaways when making promotion. This is a good way to retain customer. When customer buys your product, they also want to get something in return from you. As the manager of the company, you can select customize lanyards as the giveaway. On the lanyards, you can create and design your logo and slogan. If you don’t know the knowledge about designing, you can surf the internet or ask help for design professionals. The lanyard is practical. People can wear it on their neck and add something they use a lot. In a word, Designing lanyards as the giveaway is the best marketing strategy, you can thank your customers with a smart and meaningful gift. They’ll like the practicality of your choice. Did these reasons have convinced you? Including lanyards as a part of your commercial plan can promote your goods and gain visibility of your products. Don’t think too much now. 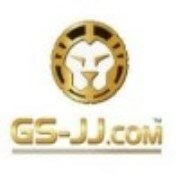 Visiting GS-JJ.com can get more information about lanyards. When you more know about it, you will clearly know which kinds of lanyards you want to buy. Let’s join hands together to create best lanyards.